You can find the giveaway at the end of the article [ENDED] ! The OnePlus One comes with a Japan Display-made 5.5″ screen of 1080 x 1920 resolution for a pixel density of 401ppi, which is pleasingly sharp, even at this diagonal. QHD would’ve made a difference in web pages or optimized apps, but 1080p is fine. Finally, the screen is covered by Gorilla Glass 3 for extra protection.The OnePlus One’s LCD has a standard RGB (red, green, blue) matrix with equally-sized sub-pixels of each colour. It matches the likes of the Oppo Find 7 or Korean LG G3 blow for blow and surpasses the international LG G3, Samsung Galaxy S5 and HTC One (M8) by having more RAM. So the numbers should point to a winner but let’s not forget that software plays an important role in benchmarks as well. 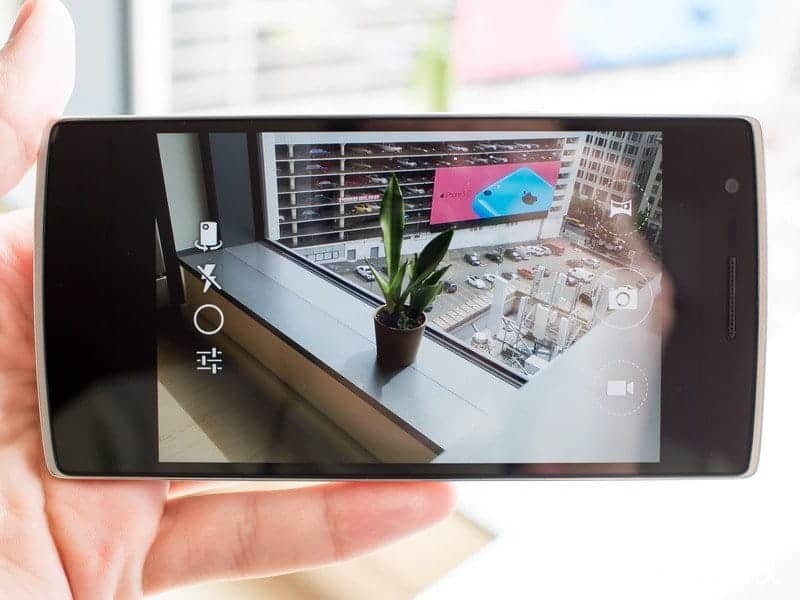 The OnePlus One comes with a 13MP snapper on the back coupled with a dual-LED flash to aid in low-light photography. 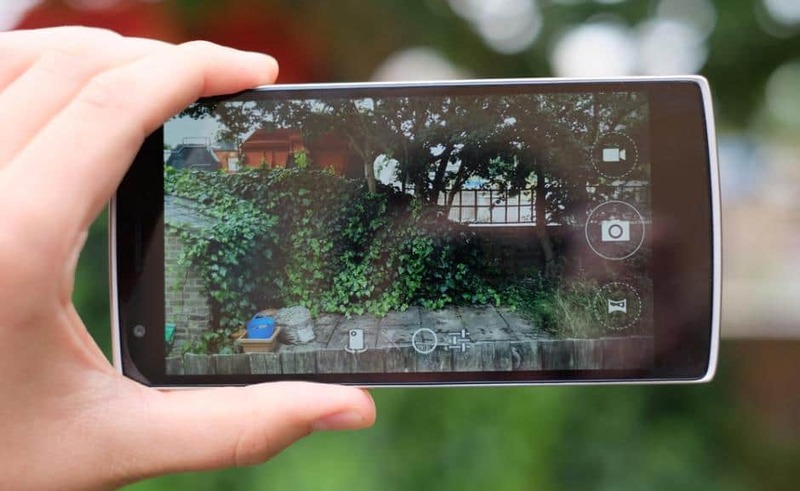 On the front there’s a 5MP snapper for selfies.The OnePlus One shares the Sony-made Exmor IMX 214 1/3.06″ CMOS sensor found in the Oppo Find 7 series with a bright f/2.0 aperture but lacks the 50 MP interpolation, the RAW shooting and the long shutter speed shooting modes. It does have HDR and Panorama, though.The interface is CyanogenMod-made and features a large virtual shutter for stills, video and panorama as well as controls for switching the cameras, flash modes and shooting modes. There you’ll find a long list of modes including Auto, HDR, Smart Scene and Beauty mode. 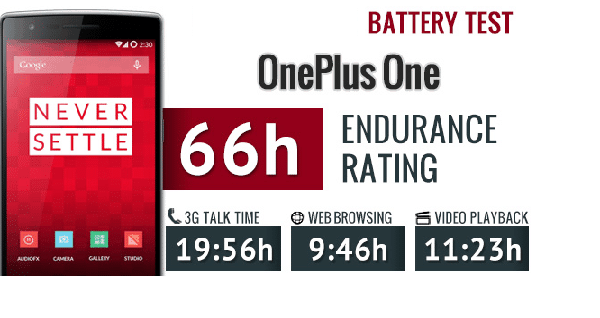 With a 3,100Ah battery, the OnePlus One sounds well covered in the battery life department, but the real-world results fail to truly excel.While it managed almost 20 hours of call time, close to 10 hours of browsing and 11 hours of video playback, the One was let down by its power management in stand-by as compared to other devices. Indeed, despite that shortcoming, the OnePlus One scored a respectable overall rating of 66 hours – the expected time between charges if you use the device for an hour each of calls, browsing and video playback a day. 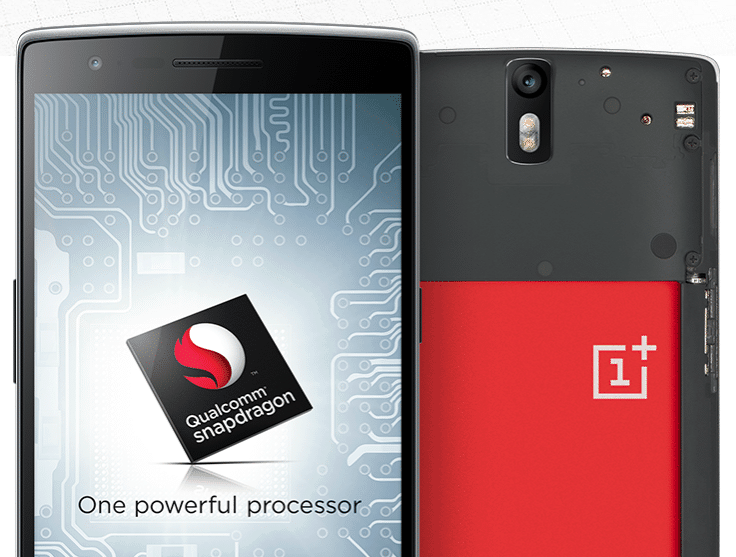 And the final reason we’re really excited about the OnePlus One is its price. 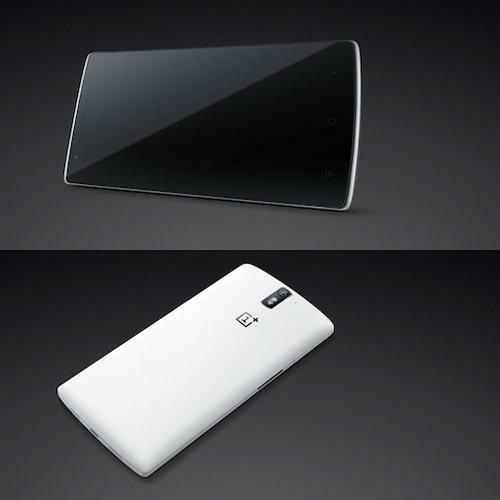 While the OnePlus One does not offer any significant different specification when compared with other flagship phones. 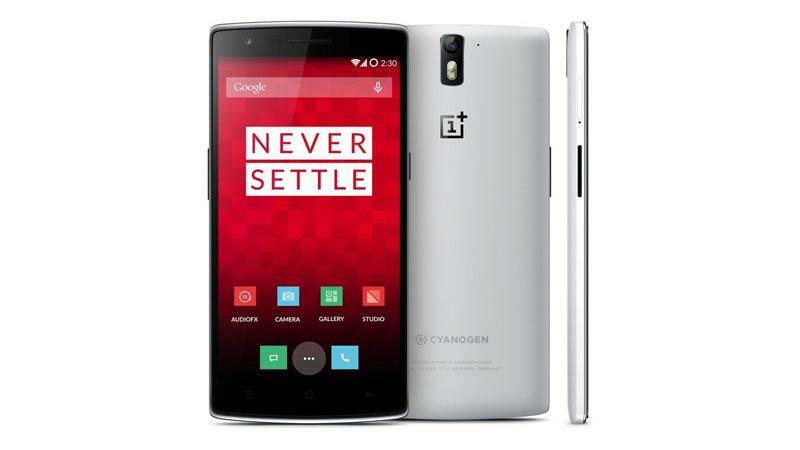 But the differentiating reason to select Oneplus one is its price tag. 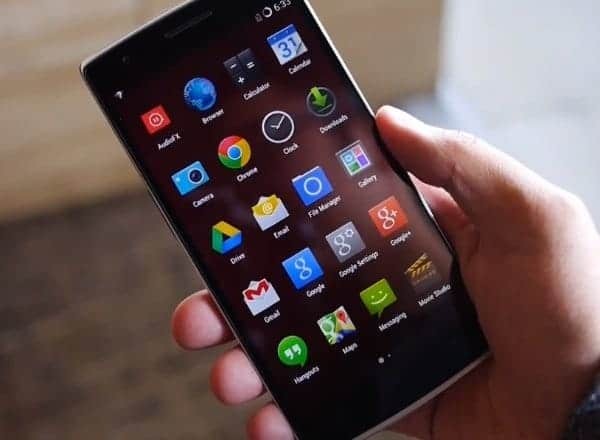 Oneplus one is Available for $299 for the white 16GB model and $349 for the black 64GB model, the One is priced perfectly as an entry point for a new company into the saturated smartphone market.